Be it any location in Meerut - Mohiuddinpur, Sindhawali or any other place, we provide expert delivery with on time and hassle-free flower delivery. We cater to other gifting ideas as well including cakes, chocolates and combos. Wish them the best on their special day with MyFlowerTree. Surprises are always loved, and when you send flowers as a surprise you surely make the day of the one who receives it. This sweet gesture is cherished since decade. 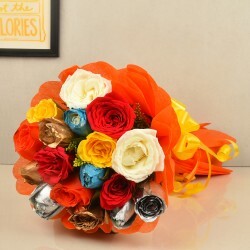 So if you have planned to surprise your dear ones, then go with gorgeous bunch of fresh flowers, from MyFlowerTree. 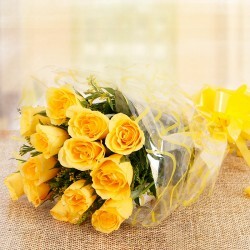 You can also send flowers to Meerut by choosing our easy delivery services. 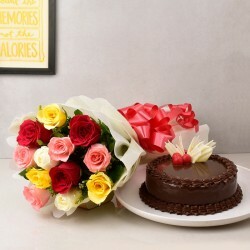 At MyFlowerTree, you get a unique assortment of gorgeous birthday special flowers. 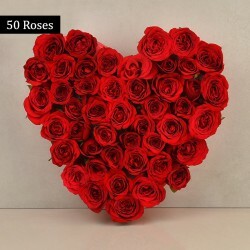 You can check our red blooming flowers, stunning yellow roses, beautiful orchids, gorgeous assorted carnations, dairy milk silk with flowers and teddy on top as a bouquet, special roses combo of the greeting card, roses, and dairy milk, heart-shaped roses arrangements, pink and yellow lilies, cake and flower combo, etc. To make your special ones birthday, memorable and happier you can send these bunches of gorgeous flowers and also choose our special collections and arrangements. Yes, now you can woo your beloved right at midnight by sending them a stunning surprise of flowers. We have a gorgeous range of stunning flowers available like beautiful orchids, roses, carnations, lilies, tulips and gerberas. 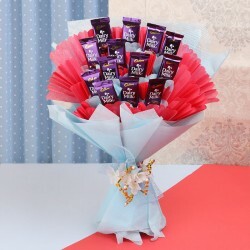 You can even send flowers as a combo along with cakes, personalised-gifts, and chocolates. Our flowers are fresh, natural and stunning. 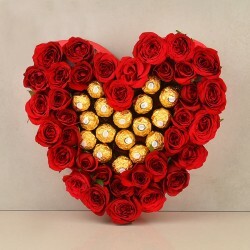 One can also order according to the event or occasion such like women’s day, valentine day, birthday, anniversary, new year, friendship day, etc. And get them delivered at your doorstep. 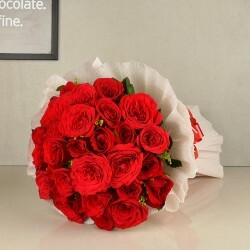 You can undoubtedly connect with us to get your amazing flowers delivered right at your doorstep at the desired time. We give customized delivery services to each of our customers whenever required such like mid night delivery, same day delivery, mid-morning delivery and fixed time delivery. 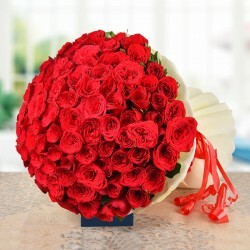 We assure the ultimate Flower Delivery in Meerut to make every occasion very special. 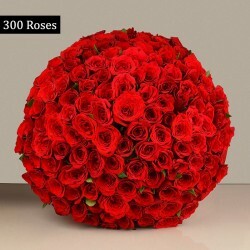 Along with best flower delivery services in Meerut, we also avail discount offers. You can place your order of completely fresh, stunning, gorgeous, and absolutely natural flowers as a bouquet, basket or special arrangements. You can also opt our luxury collections that are a must to opt, if you want to give a brand gift. So feel free to place your order anytime.